"This is our second Therm Outdoor purchase and once again the customer service was excellent! The weather has now cooled down enough to wear our new jacket and my daughter loves it. She tells me it is very warm and it looks fantastic. Just like our purchase last year this is another wonderfully made jacket with every aspect well planned and made. Thank you!" Featuring a water-resistant and fully windproof nylon shell, plus a waterproof & windproof hood and yoke. Padded with ultra-lite machine washable fill and lined with soft mesh fabric that gives an added layer of warmth, our Hydracloud Puffer is made from top quality materials designed to withstand all types of wet and wintry weather. 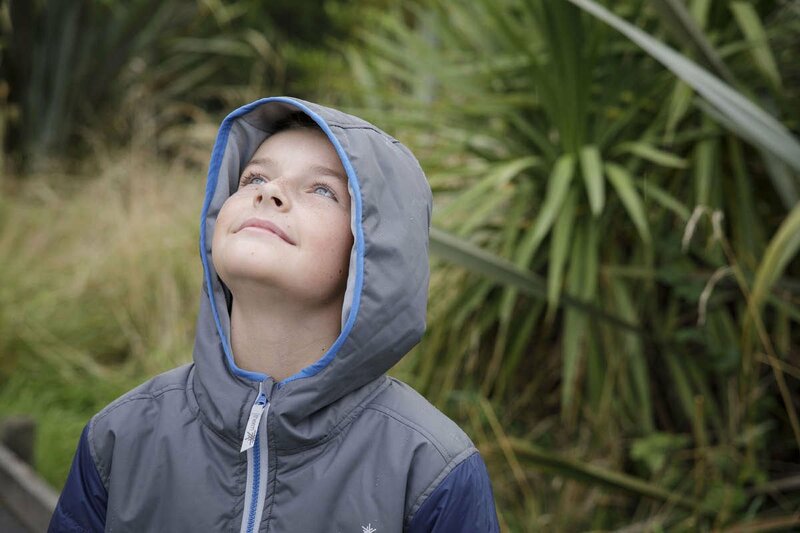 Relax knowing your kids are staying warm and dry. 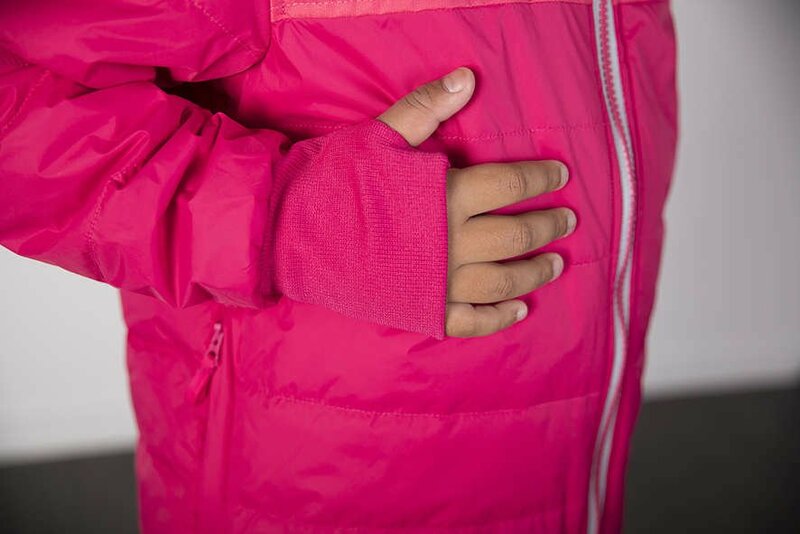 Including our signature handwarmer cuffs with thumbholes, zipper pockets, and reflective front and back; these jackets are packed with features to keep your little adventurer warm and dry all day long. For a limited time: Use code 'COLDSNAP' for $20 off! *Discount will apply to each Hydracloud jacket in cart.